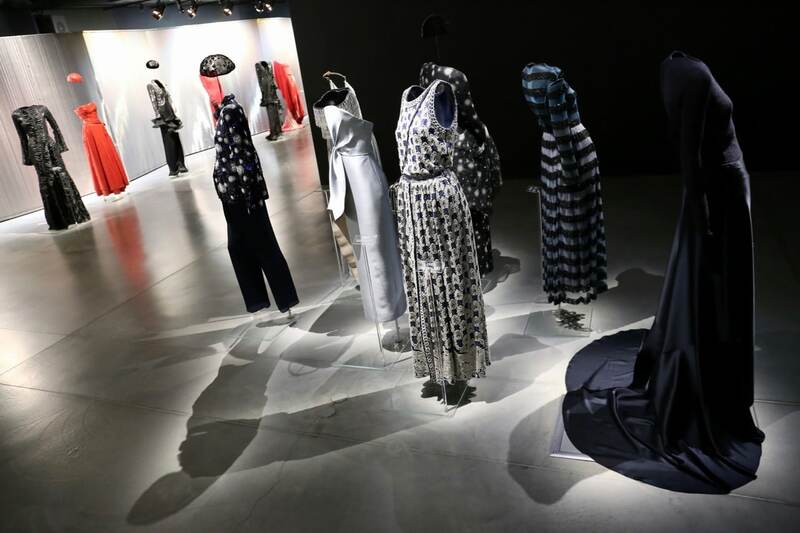 It’s best to stroll through Milan’s colourful Navigli canal district while licking from a triple decker flavour cone constructed by one of the city’s many generous gelaterias. 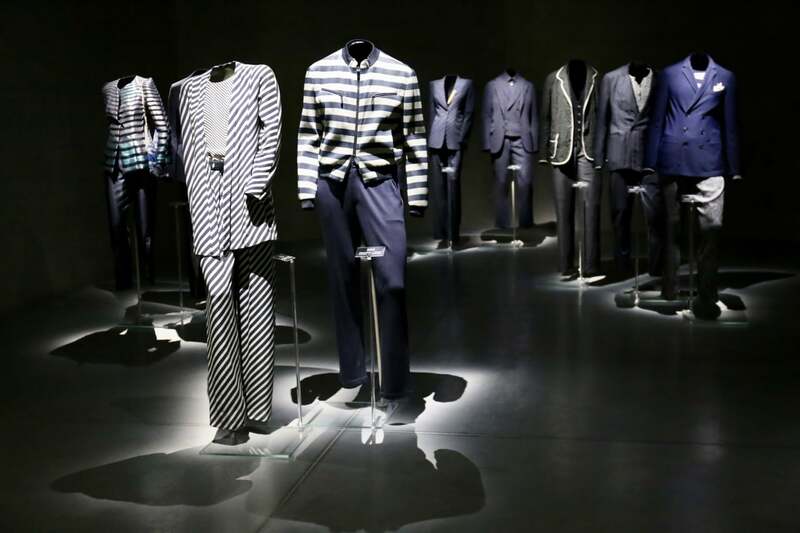 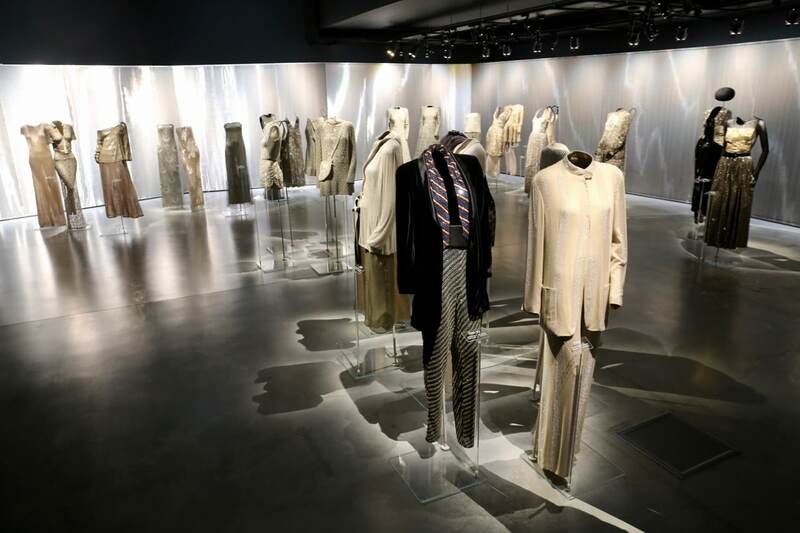 A stones throw from the neighbourhoods romantic boat tours and bustling restaurants and bars sits a magnificent museum dedicated to Milan’s haute cauture maestro, Giorgio Armani. 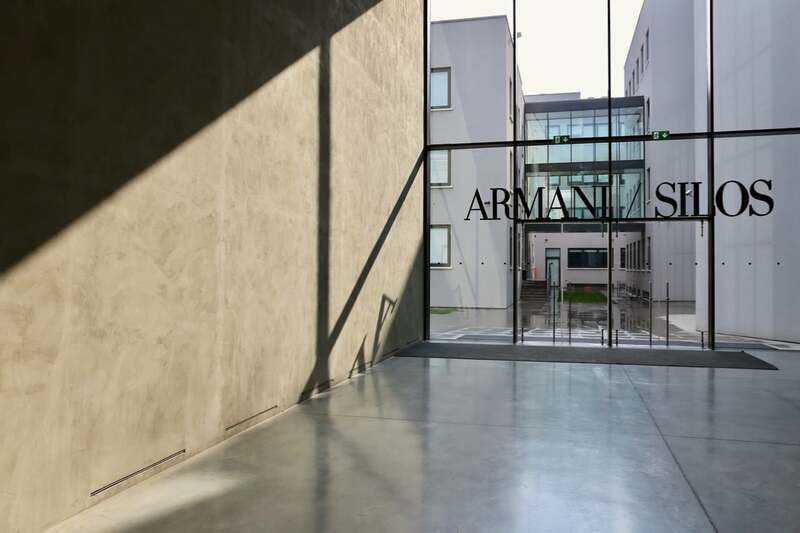 Opening with much anticipation from global fashion fans in 2015, Armani/Silos is Giorgio’s own museum, dedicated to his favourite fashion designs from the last 40 years. 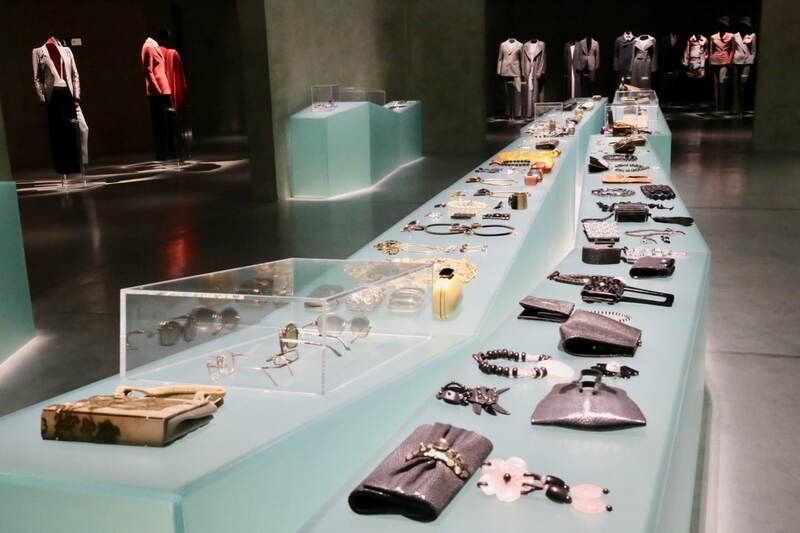 Located in a renovated Nestle granary that dates back to the 1950s, the 4500 square metre space is spread out on four floors and features exhibition space, petite cafe, gift shop, and digital archive. 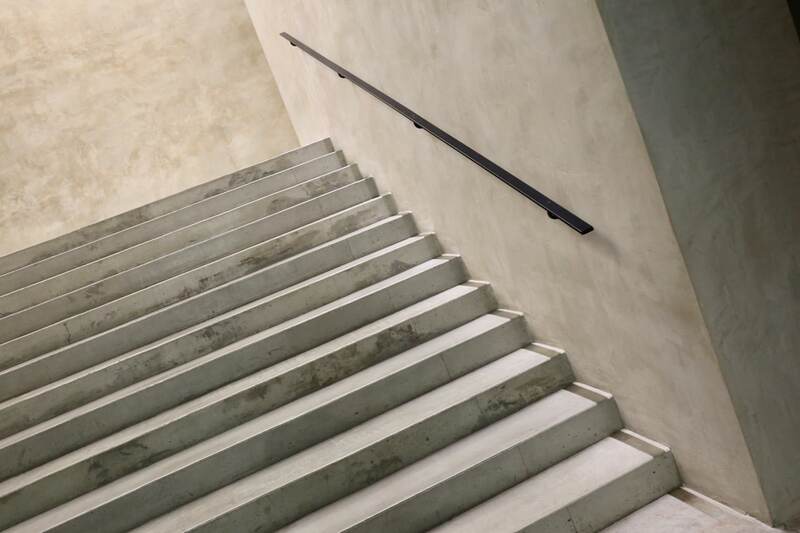 Milan’s most exciting architectural project preserves the building’s unusual original shape, recalling a beehive, a metaphor for industriousness. 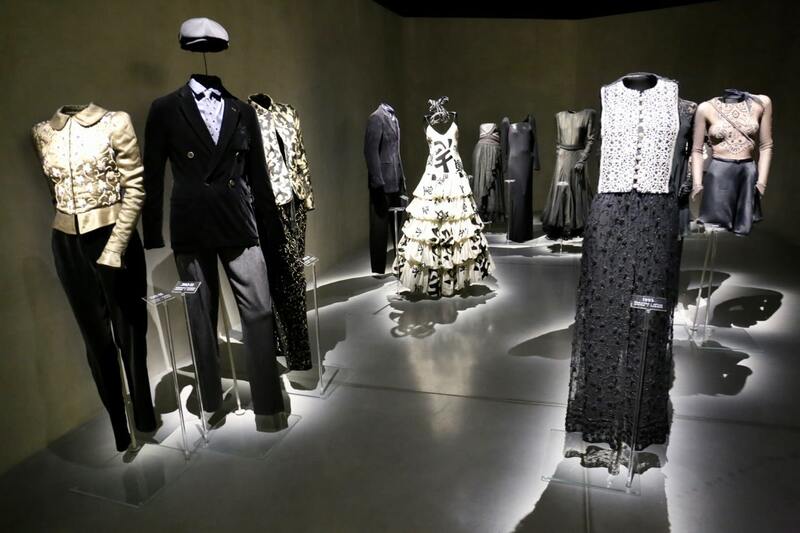 The permanent collection features over 600 outfits and 200 accessories, showcased throughout the museum’s minimalist hallways on a parade of perfectly quaffed mannequins. 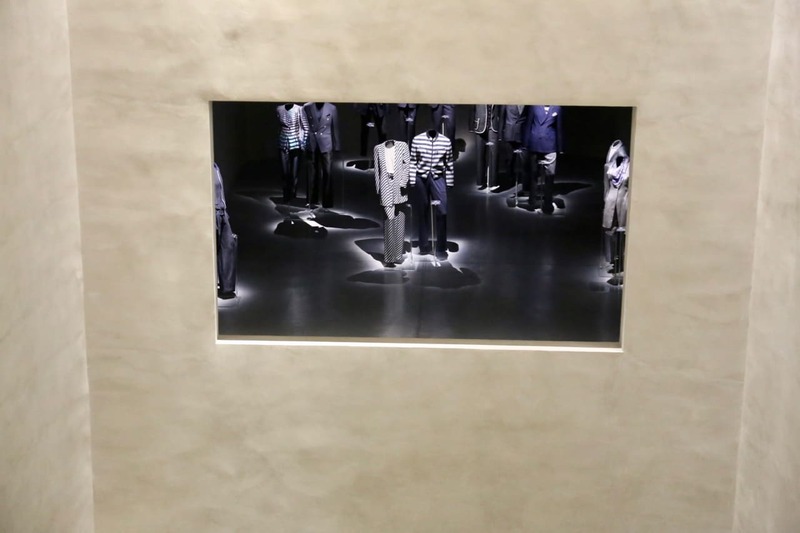 Skip up the grey-washed staircase of Armani/Silos and you’ll find an exhibition that is organized by ideas rather than timeline. 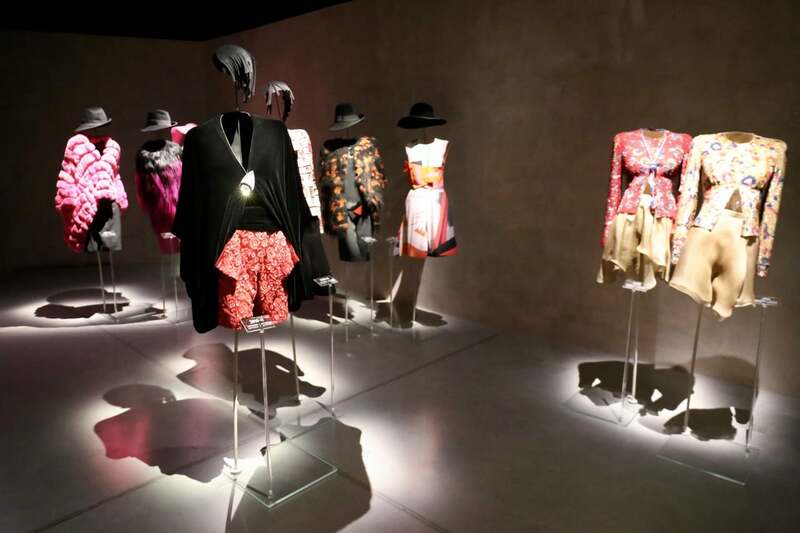 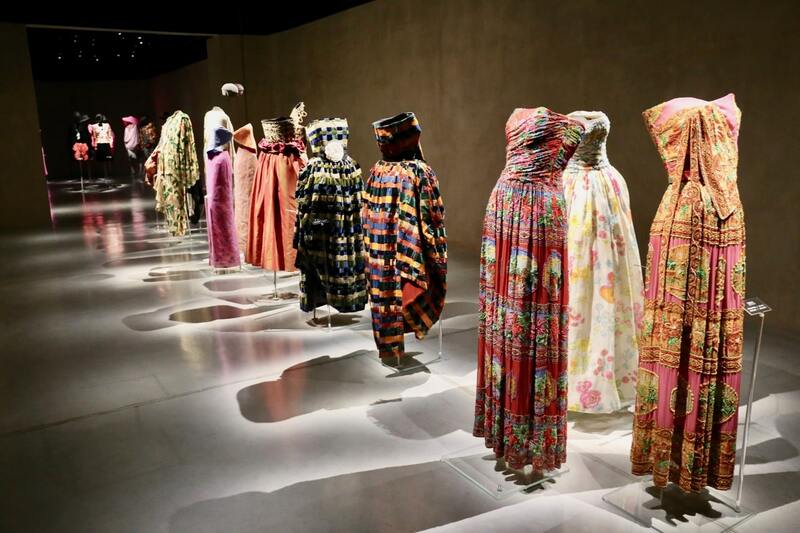 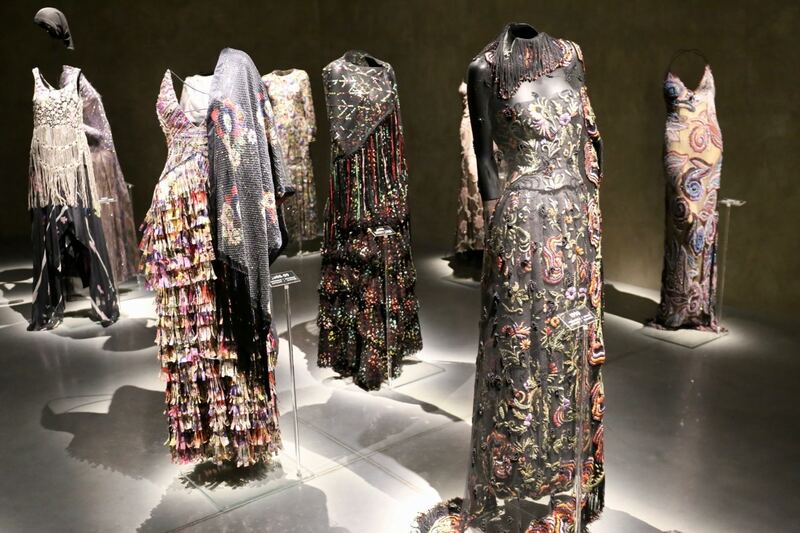 The four themes on display have inspired and continue to inspire the designers creative work and include Daywear, Exoticism, Colour Schemes, and Light.